Union Railways Ministry had planned to provide WiFi in two phases -- cover 100 stations in 2016 and expand to 400 stations by 2017. The Narendra Modi government has completed the task of making 100 railway stations WiFi enabled by the end of the year. Kollam Junction railway station in Kerala has become the latest to have WiFi installed. 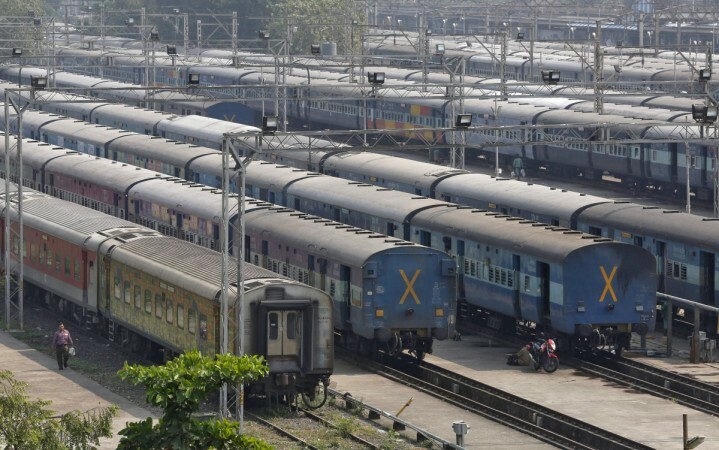 Next year, the Union Railways Ministry plans to cover another 300 stations across India, Press Trust of India reported. In January, the railways had launched its first WiFi services at Mumbai Central Station and later extended the facility to other stations in Bengaluru, Kolkata, Kanpur, Mathura, Aligarh, Bareilly and Varanasi. "We started with Mumbai station and now connected Kollam in down south with free Wi-Fi network and with this we have completed the target of providing free Wi-Fi service at 100 busiest stations in partnership with Google by the year end," a senior Ministry of Railways official was quoted as saying by Press Trust of India. "Our plan is to cover total 400 major stations with free Wi-Fi service by the end of next year," the official added. According to Indian Railways, over 10 million people, who travel through the stations, now have access to internet. In December 2015, the telecom wing of Indian Railways, RailTel Corporation of India, had partnered with Google India to provide free WiFi facility at 400 stations. During that time, Union Railways Minister Suresh Prabhu had said that the government aimed to provide WiFi in two phases -- cover 100 stations in 2016 and expand to 400 stations by 2017. The ministry has lived up to its proposal.